When I decided to start re-selling the zipper bags and clutches, I sat down and decided on what size options and styles I wanted to offer. So far we have the small zip, the large sequin and ruffle clutch, the slim pouch and the skinny clutch. Now I'm almost ready to launch the pouches with boxed corners. These multipurpose pouches are mid sized and offer a bit more space than the other clutches due to the boxed corners. Great for organizing your purse, perfect for using on their own! I'm hoping to have these available in the next week or so! There will be a bit of a slow down in the listings, I'm waiting for some supplies to arrive. 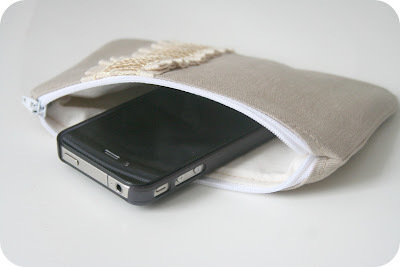 Until then, I will focus on restocking some of the other accessories. 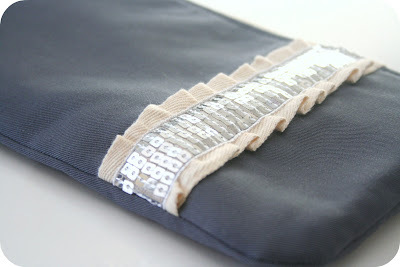 Updating fabrics and offering more variety. I hope you all enjoyed a fabulous weekend! I guess depending on what you're talking about, the number 100 could have a whole lot of different meanings. For me right now, it's an amazing number! I'm about to hit a huge milestone in my shop. Sale #100. To say that I'm excited would be a huge understatement, I'm thrilled, I'm ecstatic, I'm bouncing off of the walls (betchya didn't know I could do that could you? bounce off of walls....hardy har har). 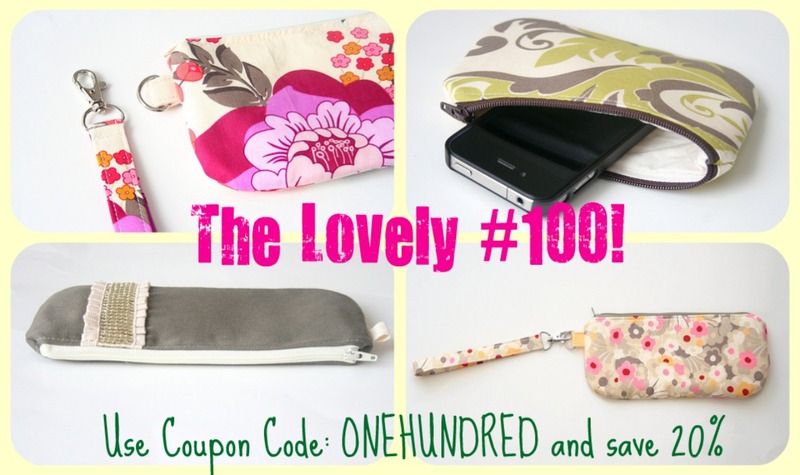 So, to celebrate the road to #100 I'm having a sale (goodness, don't we just love sales?!). You can save 20% on your entire purchase by using the Coupon Code: ONEHUNDRED. 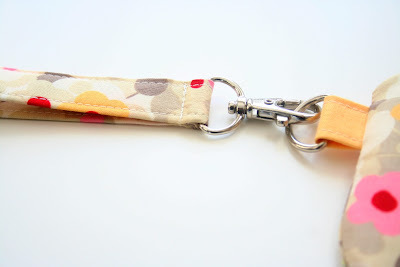 I'm going to keep this coupon code active until I reach my 100th sale! Why, hello! And how are you doing? Oh goodness it's been a while since I've posted or at least it feels that way. Things have been a little crazy around here to say the least. My husband was away for a bit, so that along with our regular everyday schedule plus me trying to fill up the shop with new items has left me a weeeeeeee bit tired. Oy! because there are people who do and who will love what I make. So I'm constantly reminding myself of this right now, however believing it can be much easier said than done. But, doubt is not allowed. That being said, I also have to remind myself to take breaks. When frustration looms, step back. When fatigue plagues me, take a breather. It won't hurt the shop, if anything it will do the exact opposite. 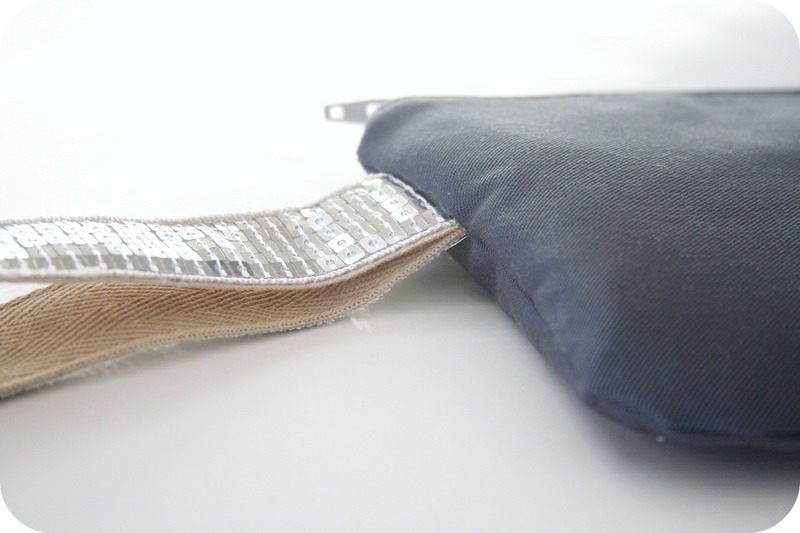 So I'm going to take a day or two to breathe....no sewing, perhaps I will get to listing some items from the craft show that never made it to the shop or perhaps I'll being to pair some fabrics for new items. I will be working on some more sequin and ruffle skinny clutches and wristlets next. 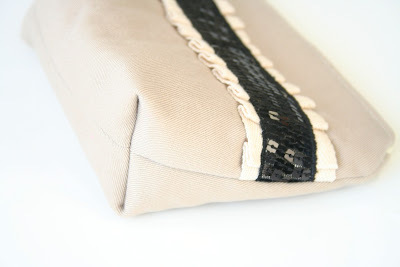 I'm also totally thrilled to have listed a skinny clutch made with the new Lecien fabric. Did you see it? You can find it here! Perfect for spring. PS Don't forget to enter the giveaway over at Abby's blog for a mini elliven pouch! 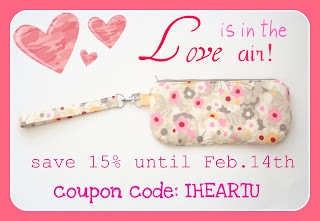 Well, since it's the month of love and all, how about a lovely discount code to use in the shop?! 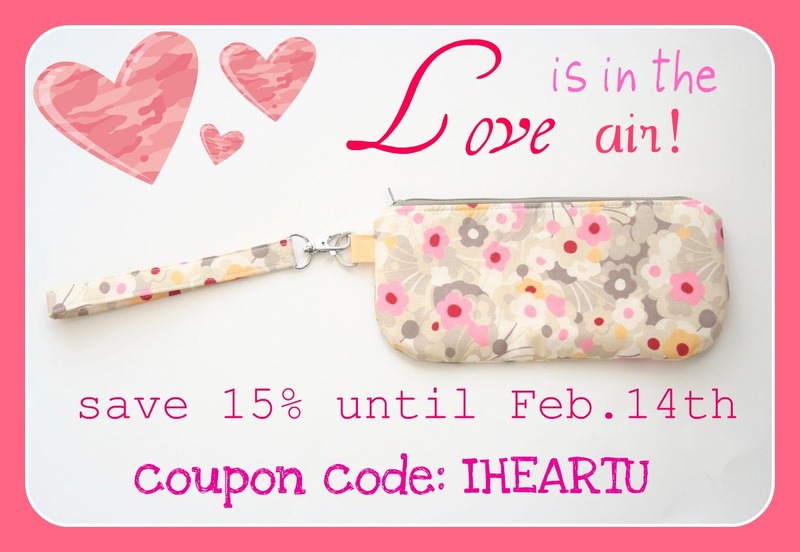 From now until February 15th, use coupon code: IHEARTU during Etsy checkout and save 15% on everything (including already discounted items). So yesterday I posted some photos of the latest clutch. Remember this one? Well what you don't see is what's happening "behind the scenes". Quick catch up. I was using the timer on the camera and because I was focusing it before I stood at the wall, there wasn't anything to focus it on. I then asked kiddo #2 if he could stand there for me and then once I said go, if he could jump to the side. He was more than happy to help out (and was the perfect height for focusing the camera). So we took the photos, all went well and then I came to the computer to edit them. I laughed so hard! He is honestly one of the funniest kids I know. He is always humming a tune (literally) and comes up with the most hilarious one liners. So I should have known that he was up to something classic like this! 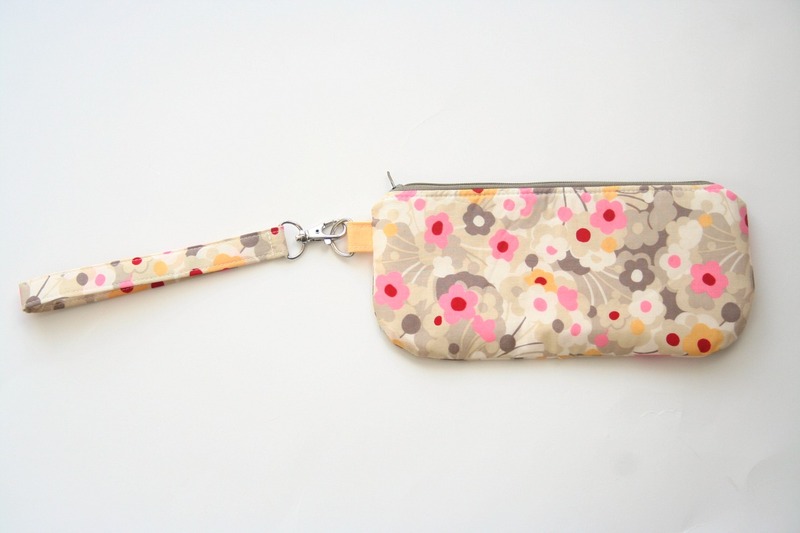 Well, I have to say I'm very happy with how the progress of the new line of clutches and mini zip pouches is going. 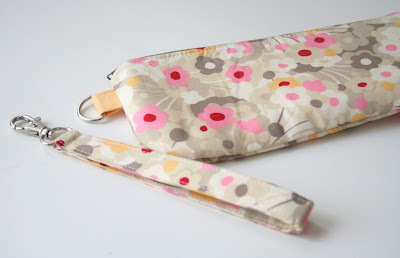 I have listed several new colour combos, have included designer fabric mini zip pouches and today, I completed the skinny zip pouch with removable strap. I definitely wanted to add the option of a clutch with removable strap, adds more versatility to the item and that is always a bonus! I'm happy with all of the designs, and that is absolutely priceless! 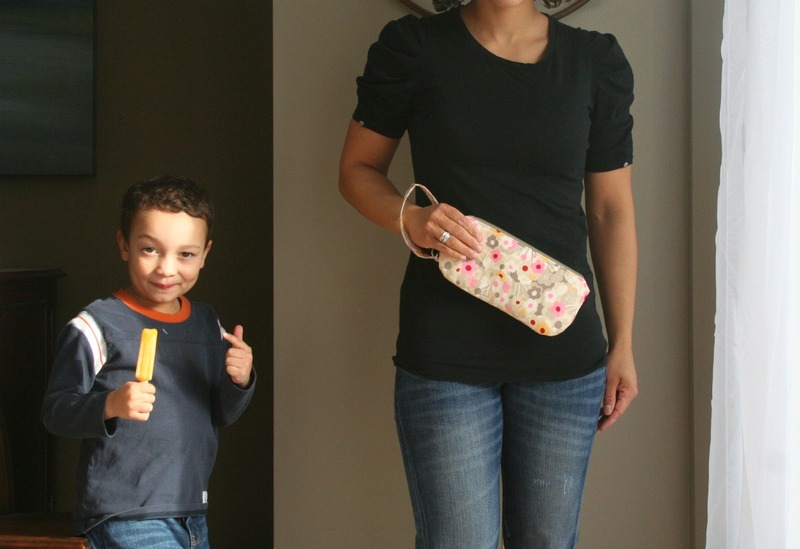 I've also added a picture of me holding the clutch (as above) to several of the listings in the shop. 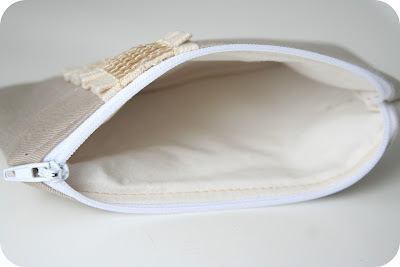 I think it gives a much better idea to the shopper what the item will look like when in use. 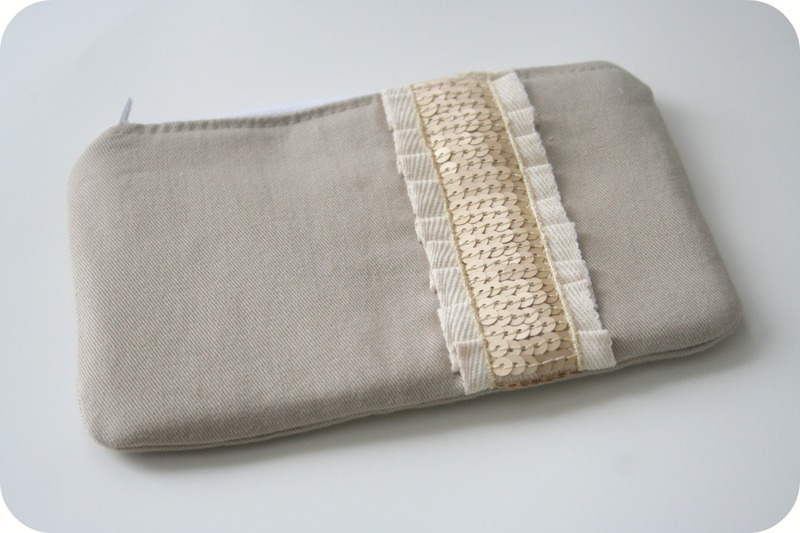 There will be a limited number of zip pouches listed in the next week or so. I'm waiting for more supplies to arrive. Until then, I will take a little breather and then get back to stocking up on some of the other items in the shop. We enjoyed a lovely bout of warm weather last week, oh how refreshing it was! We fired up the bbq one night and made some tasty hamburgers! Nothing like bbq'd burgers mid winter! 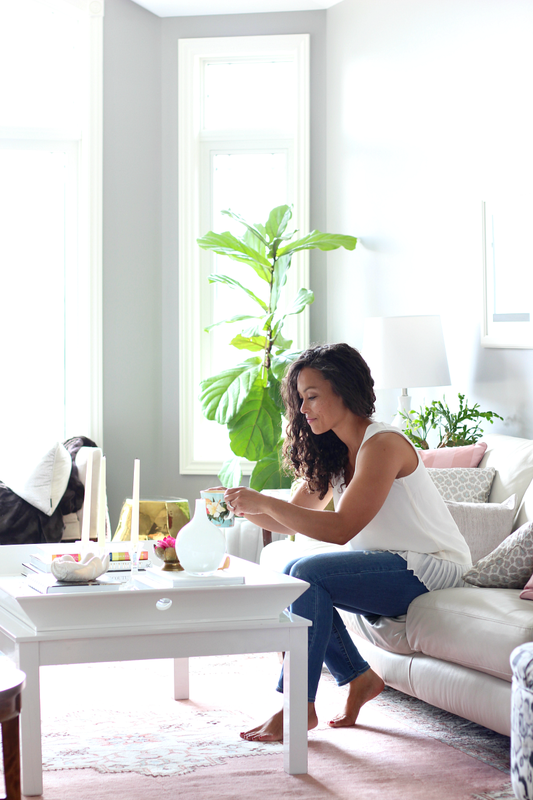 I'm craving the beauty of fresh tulips and other lovely spring flowers in the house. Will have to go and purchase some. This was by far the biggest week I've had in a long time. I can't even begin to tell how great I feel right now, and I'm soooo beyond thankful to have this feeling. 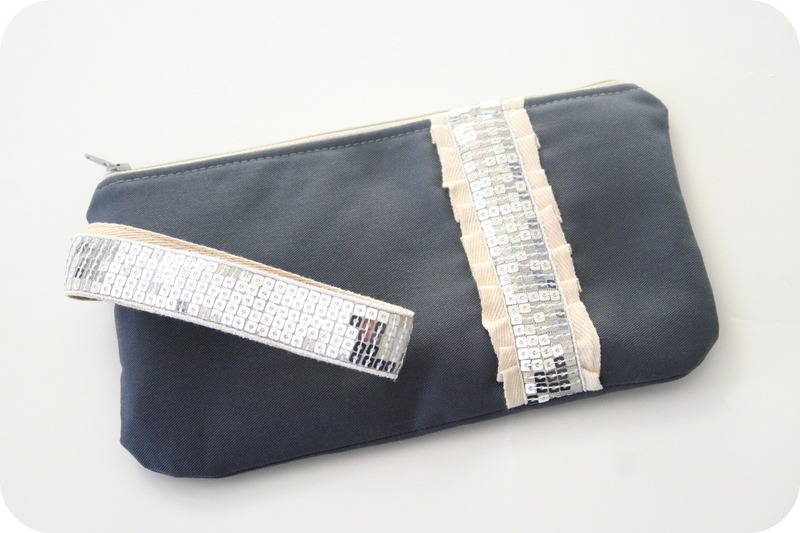 This weekend I will be making both the clutch and zip pouch in different colour ways. Hoping to list them by the end of the weekend or early next week. 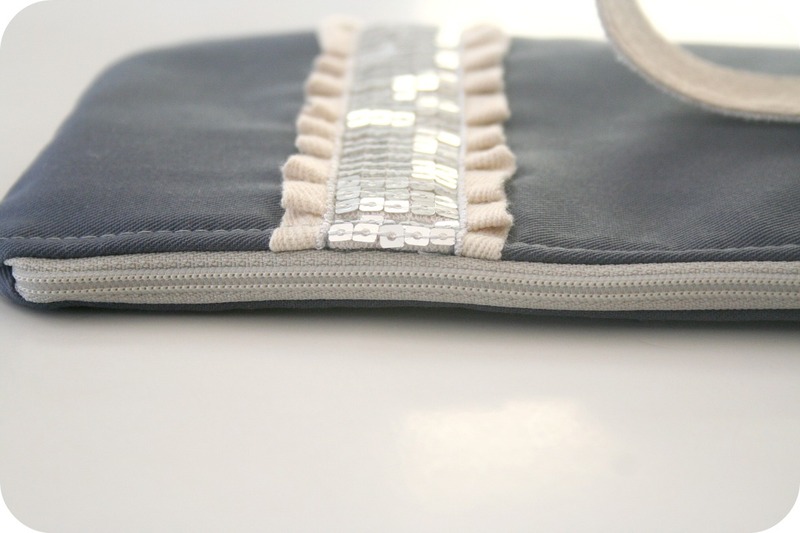 When I decided that I wanted to offer the zip pouches again, I knew that I wanted to offer them in a few different sizes. Basically small, medium and large. Now that the large version is all finalized, I jumped to designing the small version. A little something to carry lip balm, lipstick, a cell phone, anything small! It took a couple of drawings to get the scale I was looking for....then I hopped to the sewing machine (quite literally!). measures 6 1/2" by 4 1/2"
It is now a matter of beginning production of the small and large versions of the clutch. I have three or four different colour ways that I will be offering (at least for now). We are enjoying a lovely warm day here! I could ask for the sun to shine, but I can't complain because the temps are just so glorious! First, thank you everyone for your kind words re: yesterday's post! Hugs to you all! I can't even begin to tell you the amazing feeling I get when I've finally figured out the solution to a design problem. 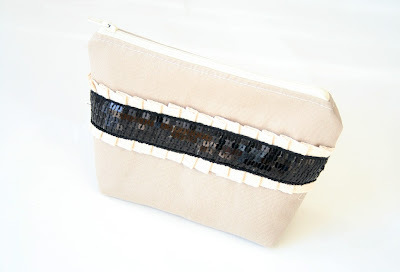 I've been pondering the zip clutch I posted here. There was something that just wasn't right. I liked it, but I didn't love it. 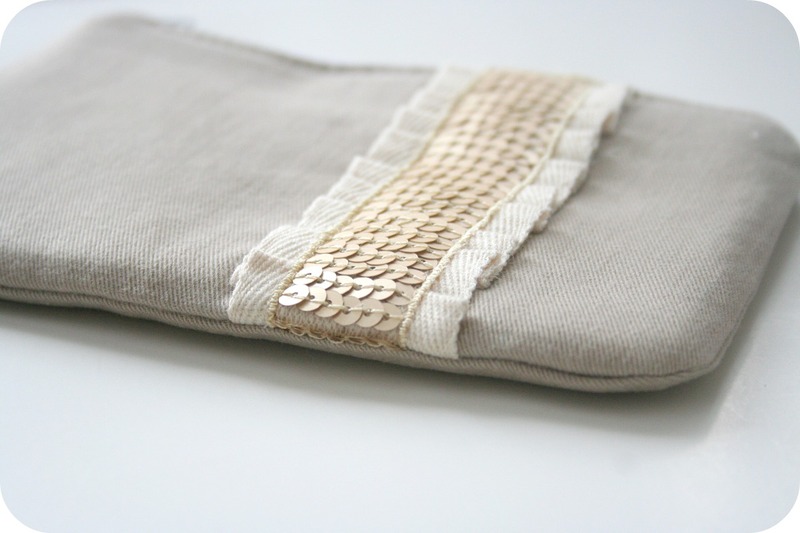 So I stepped away from the sewing machine, and took some time to think about what it was that I didn't quite like. Last night, I came up with ways to tweak the design ever so slightly. Well, those slight changes made a huge difference! 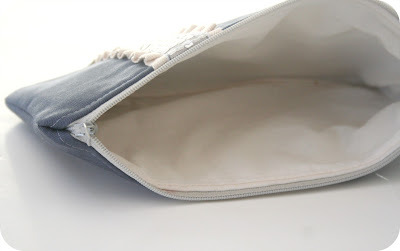 I like the simplicity, the function and the versatility of this clutch. 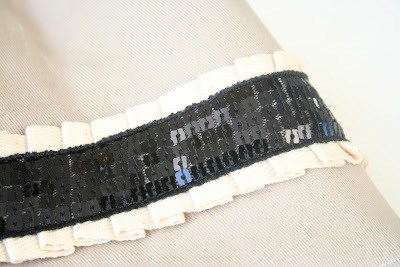 I like the organic feel of the twill tape and the glam of the sequins. This is only one of a couple of options that I will offer. 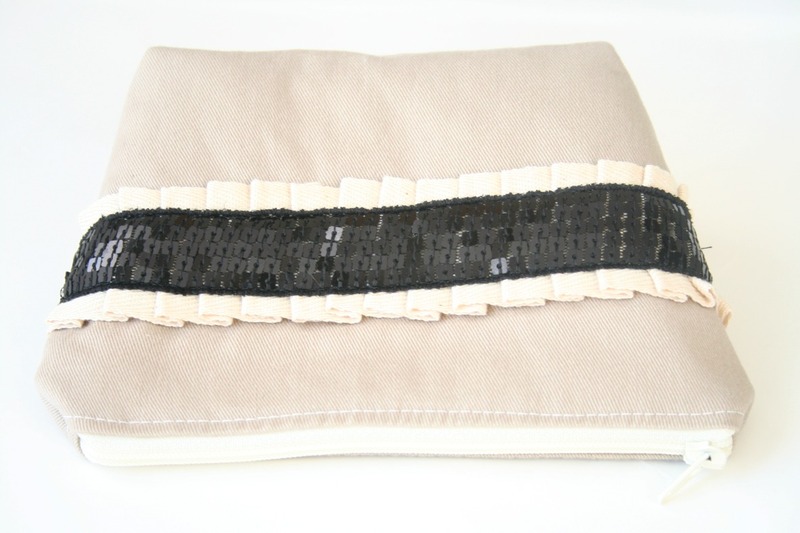 I may even keep the previous design (still rounded corners, but no sequins on the ruffle), I haven't yet decided....will once again take some time to debate.